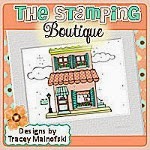 The Stamping Boutique is generously providing a prize of two images to our randomly chosen winner. 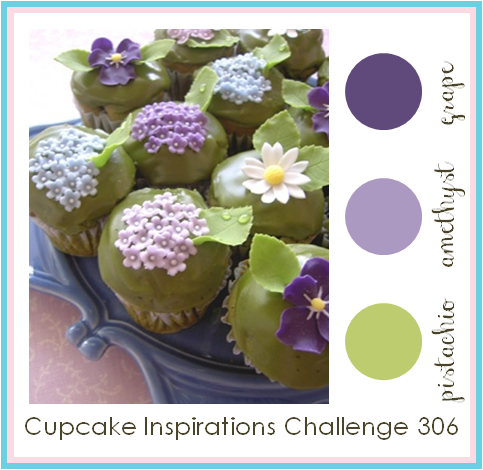 If the winner uses an image from The Stamping Boutique in their project, TSB will award you with 3 images. 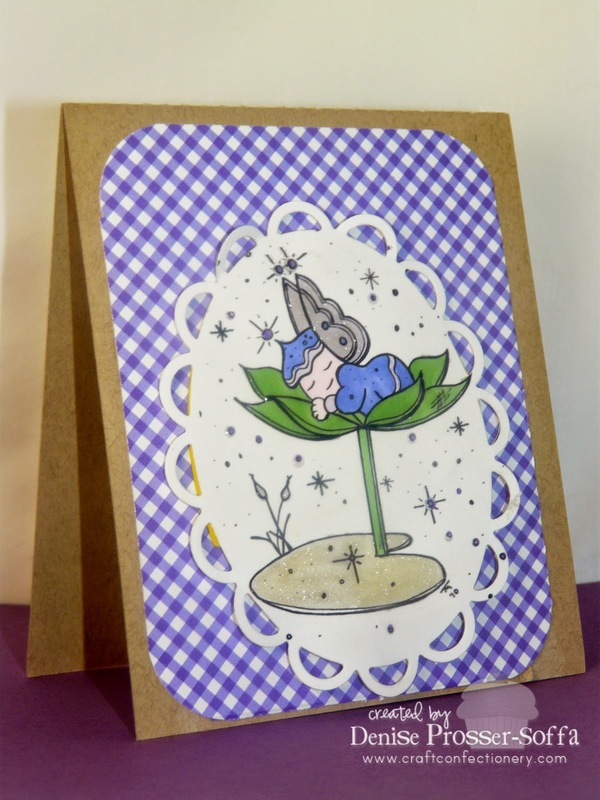 Thanks for joining us at Crafts 4 Eternity this week Denise :) Gorgeous card!